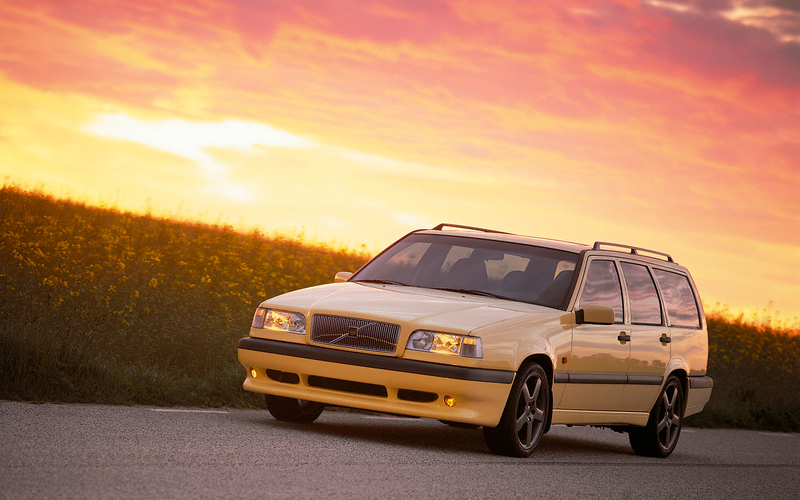 The Ultimate Sleeper: 1997 Volvo 850 Wagon? You’re sitting in traffic at a red light, idling behind a fully restored Alfa-Romeo GTV. The driver is revving the engine, no doubt full of high performance parts, and ejecting exhaust across the hood of your family-friendly sedan. The essence of class struggle has never felt more real. Then, from your forward left, comes more revving. Only this time it’s from the engine of a beige and beat up looking station wagon, its driver staring down the driver of that GTV up ahead. You can’t help but chuckle. “This guy gets it”, you think to yourself. Then the light turns green and to your amazement, the beige Volvo station wagon has no intentions of ending the taunt on this side of the intersection. 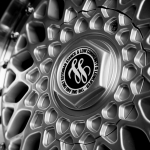 Its wheels spin along with those of the GTV, and both take off down the road. Being the family man you are – safety first and all – you accelerate at normal speed. 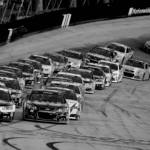 Yet you can’t help but gaze at the street race up ahead. To your amazement, the Volvo passes the Alfa-Romeo, beating it to the next red light and winning this highly illegal but nonetheless thrilling street race. That earlier chuckle turns to a bizarre joy. To the slight surprise of the toddlers in the carseats behind your head, you give out a little victory cheer. Who doesn’t enjoy rooting for the underdog? In this case, the Volvo station wagon. Which represents the power of the “sleeper” – an automobile seemingly ordinary and without a speck of flash on the outside, which packs a hell of a punch under the hood, due to highly tuned performance parts. To be fair, that station wagon was no ordinary Family Truckster. It was a turbocharged Volvo 850 with a 2.4 liter 5-cylinder engine, probably a 1997. It is, by far, the world’s ultimate sleeper by factory design. 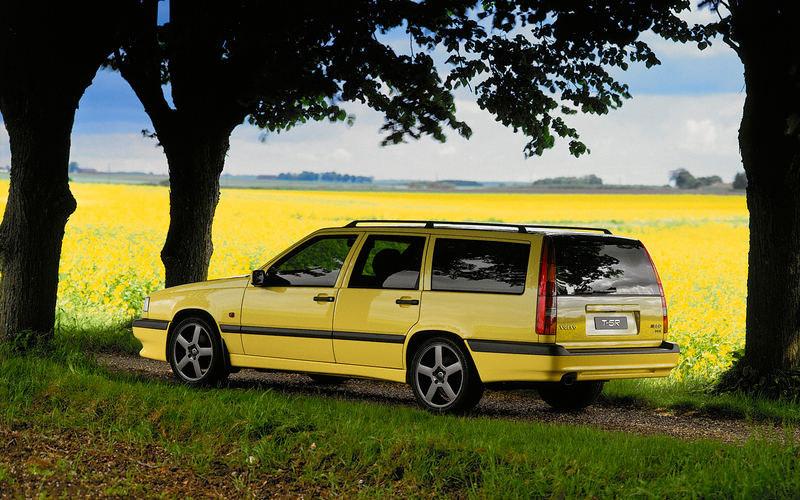 Yet that 1997 850 Wagon is, most likely, not running on all original Volvo parts. By now its owner has probably replaced everything from the upper engine mount bushings to the tailgate interior panel. If it’s got the ability to outgun a sports car, then it’s fitted with genuine Volvo parts available online or ones made by a reputable aftermarket manufacturer. It’s unlikely a 20-year-old 850 Wagon sleeper is fixed with replacement Volvo parts gotten from the local discount seller or junkyard – they came shipped. And a smart aficionado of the sleeper knows, Volvo aftermarket parts are usually less expensive than OEM parts; and the quality can often be much better. Not to mention the hundreds of companies that now make aftermarket parts, means a greater overall selection, so there are no Volvo engine parts left untouched. Broadly speaking, sleepers – or Q-cars as they’re called in the UK – are simply any vehicle which performs far better than its outwardly basic appearance would suggest, because of modification for enhanced performance. By this definition, there are sleepers around every corner. In fact you could be driving a sleeper car and not even know it. 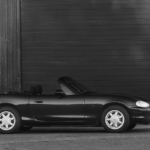 But sleeper/Q-car purists will be the first to tell you, a true sleeper adheres to “All go and no show” standards, wherein the vehicle is not only plain and unassuming, but downright ragged on the exterior. With this in mind, it’s possible the driver of the winning 850 Volvo Wagon didn’t bother with the tailgate panel replacement. However, it remains certain special attention was paid to all the Volvo parts under the hood. Indeed, that is where a sleeper goes from being the ugly duckling to a thing of beauty. 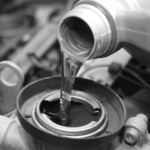 For the majority of well-maintained cars on the road with more than 50,000 miles, the contrast between the exterior/interior and under the hood is stark. Polish, wax, and upholstery cleaner get literally poured over the visible interior parts and accessories of the automobile. Meanwhile, besides the recommended fluid changes and emergency maintenance, the engine parts are dusty, dirty, and essentially untouched. In fact it looks like it was transported from the set of a Mad Max movie. Sleepers are the opposite. They have an inverted shine, where the outside is dinged up and dirty and seat cushions torn, while the engine and transmission parts, as well as the entire steering and suspension systems are top-notch, turbocharged, and tweaked for maximum performance. 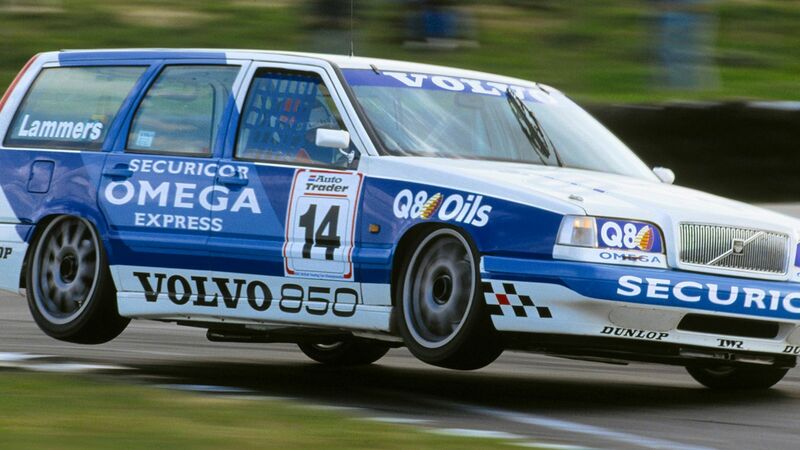 So is there a sleeper greater at racing and drifting than the 1997 Volvo 850 Wagon? Exceptions are sure to exist, but the exception proves the rule. The only thing which tops a ready-made sleeper like the 850 Wagon is a truly base automobile turned street racer, with quality aftermarket parts, often a family friendly car…kind of like yours! Let’s just wait till those toddlers are grown up first. Then daddy can invest in his own sleeper “race car”, with high performance mods and parts, to increase horsepower and unleash the beast under the hood.